NuDrive, the world’s first lever-drive propulsion accessory for manual wheelchairs, won top place at the Independent Living Design Awards 2008 on 4th December 2008. The awards are the industry’s top accolade for innovative products that increase independence and are organised by the British Healthcare Trades’ Association – the leading trade association representing assistive technologies in healthcare…. 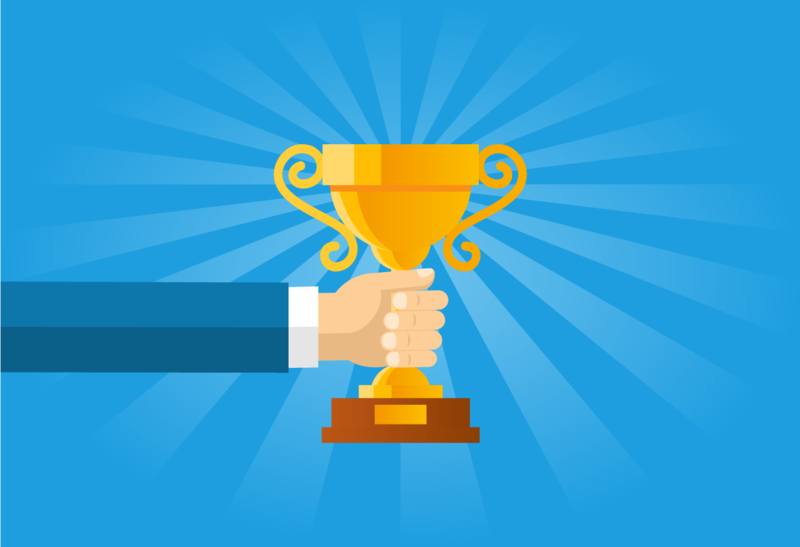 “As a start up company this award is a huge encouragement to us. To beat the industry’s big boys, even in this tough economic climate, shows we have what it takes to compete with the best – not just as a company, but also as a nation,” continued Robert. “This award is a celebration of British industry and medical ingenuity. 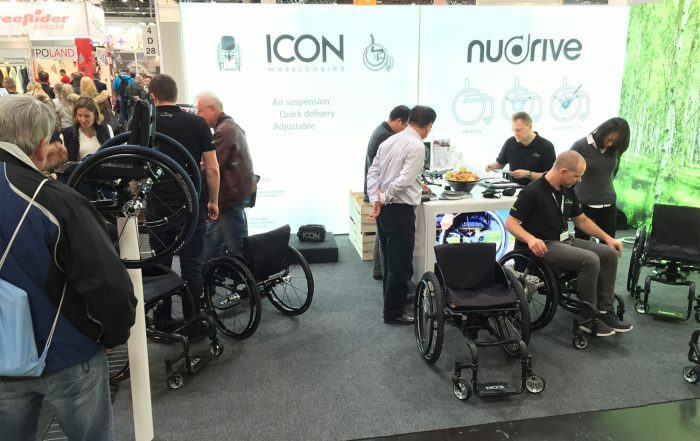 Globally the assistive technologies industry is dominated by the United States and Europe, and for too long the UK has lagged behind in pioneering technology that will improve the lives of people with disabilities. Some of the UK’s best medical and technological minds helped develop the revolutionary NuDrive system, and I hope they will all feel proud,” continued Robert. “It is also a testimony to the importance of user-led design in this industry. Focus groups were critical in helping develop NuDrive into the award-winning product it is today; this approach should be adopted as standard,” said Robert. NuDrive attaches in seconds to existing wheels and reduces the force needed to self-propel by up to 40%. Its lightweight and innovative design shifts the shoulder loading and reduces the risk of injury to shoulders, hands, elbows and wrists. It is also more hygienic than spinning the wheel rims by hand, and eliminates the risk of Repetitive Strain Injury. Pure Global commissioned London Associates, one of the UK’s leading product design agencies, to design the technology following Robert’s original prototype which won him the Young Designer of the Year Award in 2002. The Aspire Centre for Disability Sciences at the Royal National Orthopaedic Hospital was also involved in the development and provided important medical insights to ensure the finished product had a high level of medical efficacy. “In an ideal world people would not need wheelchairs, and more still needs to be done to create opportunity and independence. We thank the BTHA for their role in encouraging innovation in this industry as the demand for breakthrough technology remains high,” explains Robert. “As a company we believe in the power of technology, design and enterprise to improve people’s lives, and plan to remain at the forefront of pioneering innovations that will create independence,” concluded Robert. Second place in the prestigious Independent Living Design Awards, which took place at the Hotel Russell, London, went to the Jay J3 Back from Sunrise Medical, a removable and transferable ‘made-to-measure’ wheelchair back. Third prize went to a new, state-of-the-art speech aid – the Lightwriter SL40 from Toby Churchill Ltd.